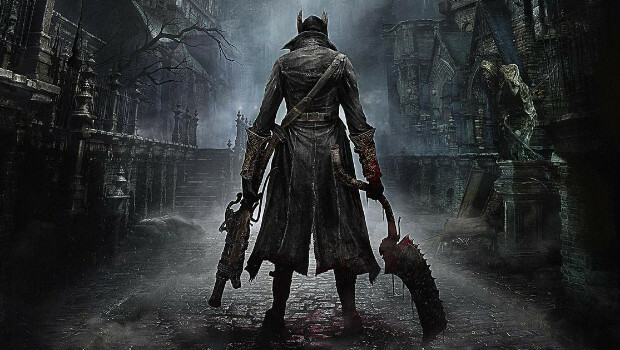 If you’re interested in From Software’s Bloodborne, you might want to check your email. There have been multiple reports that alpha testing invitations are being sent out to some lucky PlayStation Network users. The criteria to join the alpha isn’t currently known, but the most widespread rumor is that owners of a Platinum Trophy for either Demon’s Souls, Dark Souls or Dark Souls II are receiving the emails. From Software is hoping to reach a wider audience with Bloodborne, and there’s been some talk of adding a Photo Mode similar to Infamous: Second Son and The Last of Us: Remastered. Bloodborne is coming exclusively to PlayStation 4 in Japan on February 5th of next year, but when it will come to the states is still up in the air within From Software.